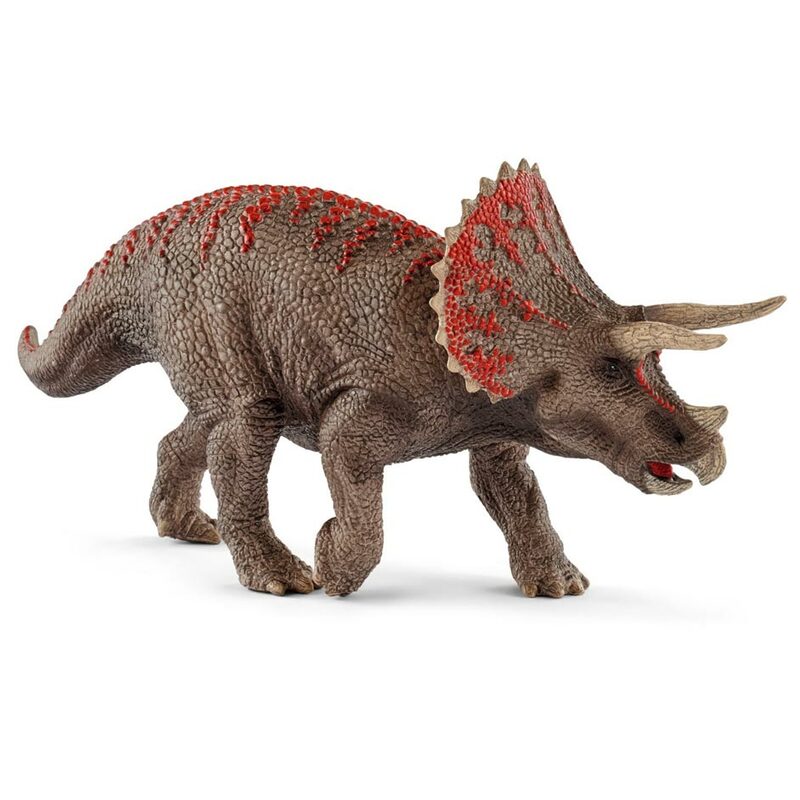 A beautiful, hand-painted model of the horned dinosaur Triceratops by Schleich. 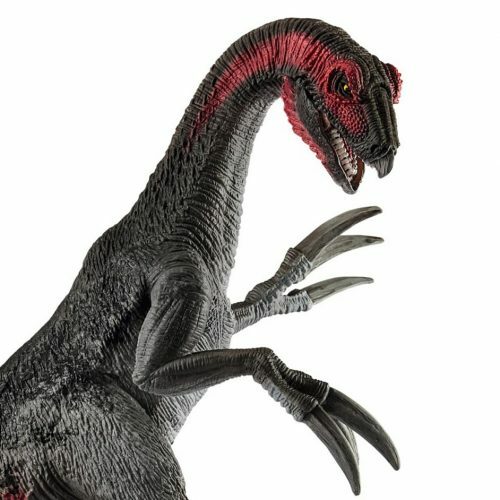 A Schleich Triceratops dinosaur model, great for creative, imaginative play. Length 21.5 cm approx. Height of frill 11 cm approx.